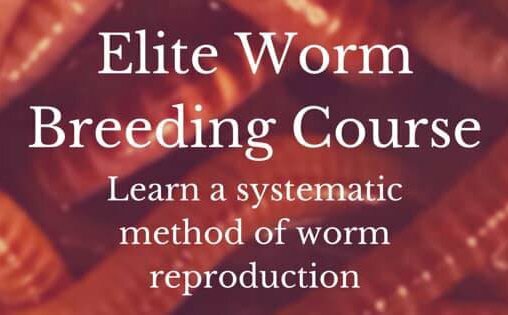 I was wondering if there was any known effect on vermiculture worms? I haven't yet found any information, and was specifically interested in it's effects on newly hatched worms. Thanks for writing. I'm not sure which page you landed on but there is a box on all of my diatomaceous earth pages that has a link two different topics concerning diatomaceous earth. The first page talks about what diatomaceous earth is and also how to use it in the worm bin. below is a link that will take you to that page. The very short answer to your question is no. Diatomaceous Earth will not harm worms as they are a soft-bodied creature.